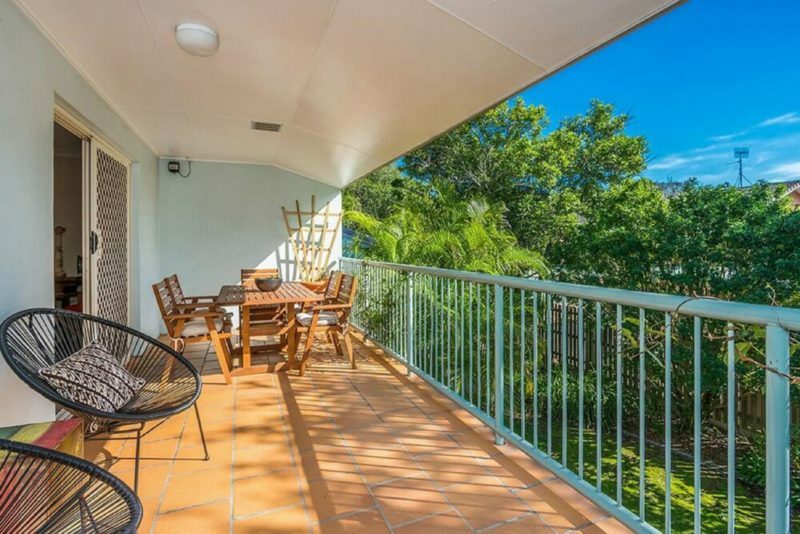 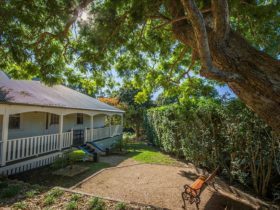 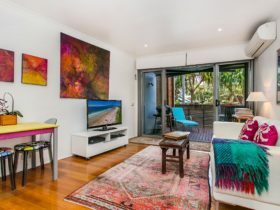 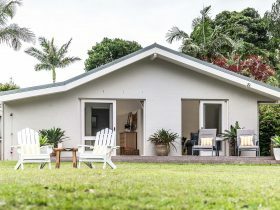 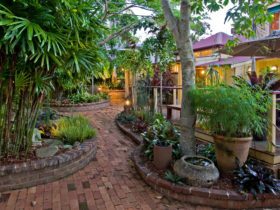 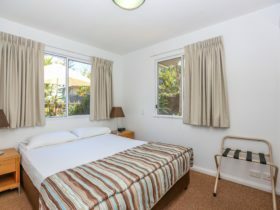 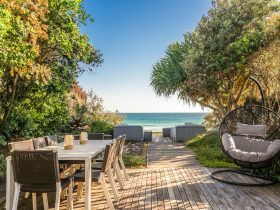 Heather’s Hideaway is a cute two bedroom, two bathroom apartment in Byron Bay’s centre, just 10 minute’s walk from the Main Beach. 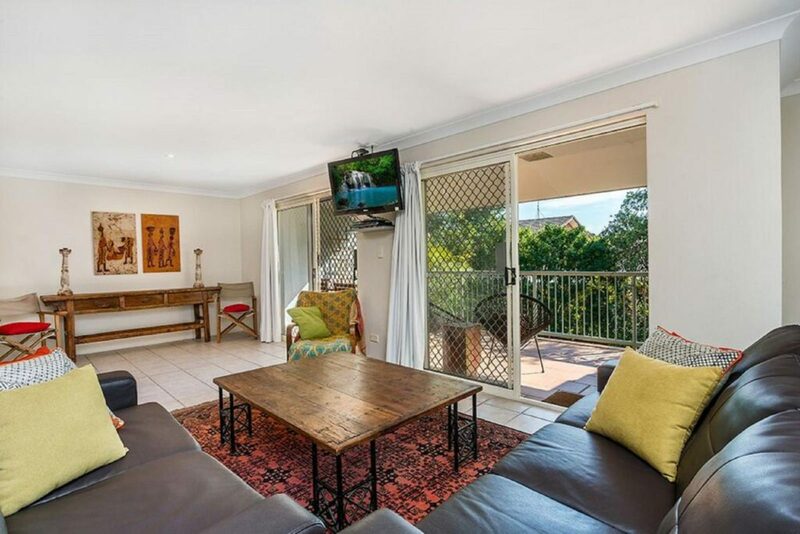 Your new home away from home offers free WiFi, private balcony and terrace, full kitchen and spacious lounge. 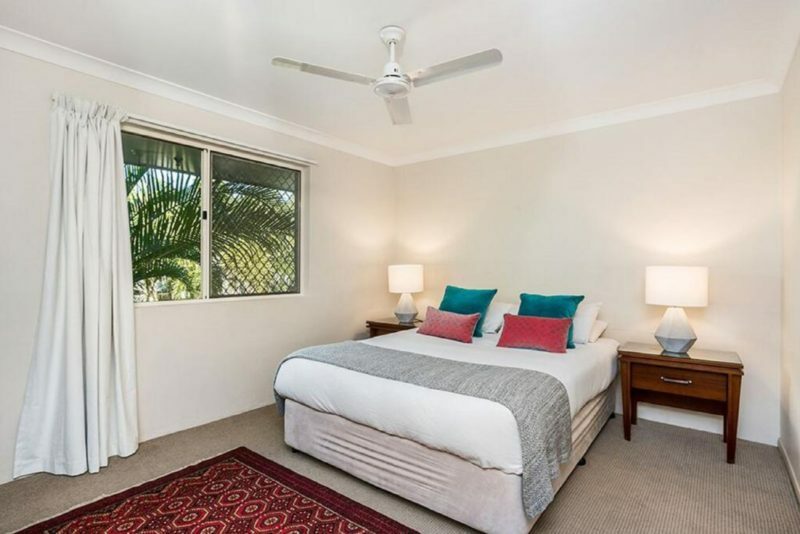 Enjoy a central location with Byron’s shops and supermarket on your doorstep, and the weekly farmer and monthly craft markets are just minutes away.